This resort on the south western tip of Borneo, is just an hour’s drive from Kuching. 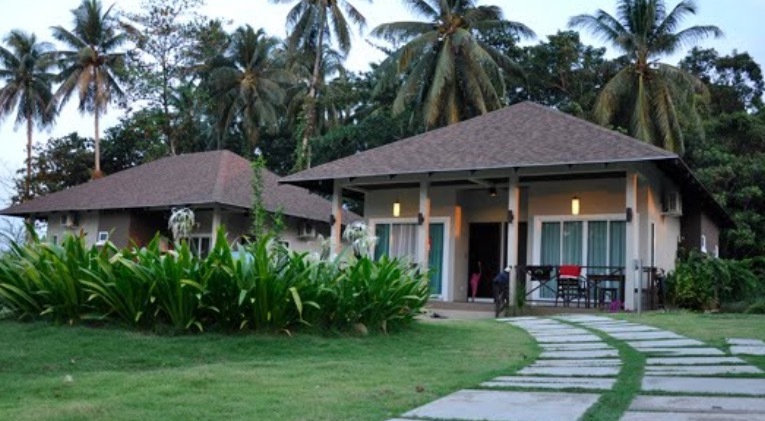 It is tucked away in a secluded cove amidst lush tropical surroundings at Siar beach. The resort has scenic views of the South China Sea.